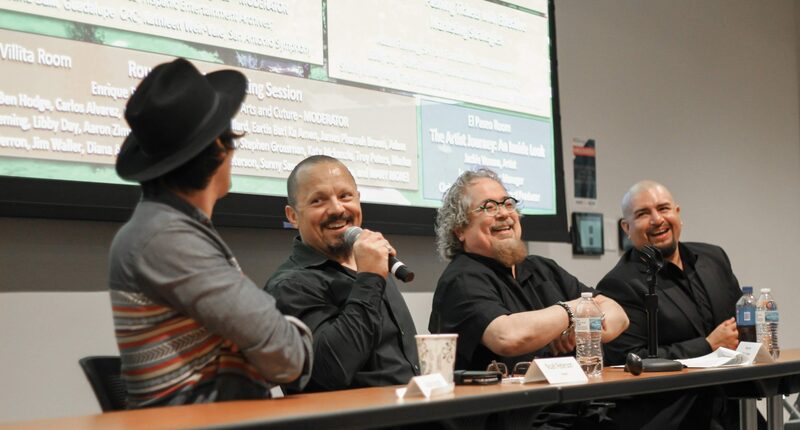 Our goal at Music Biz Day is to bring the community together in efforts to advance music industry education through panel discussions, where professionals in the field talk about the latest trends in the industry. Ample networking time is also allocated for our attendees and speakers to share their knowledge, experience, and advice with each other. Music Biz Day was founded 4 years ago by the Director of the Music Marketing program at UTSA, Dr. Stan Renard.